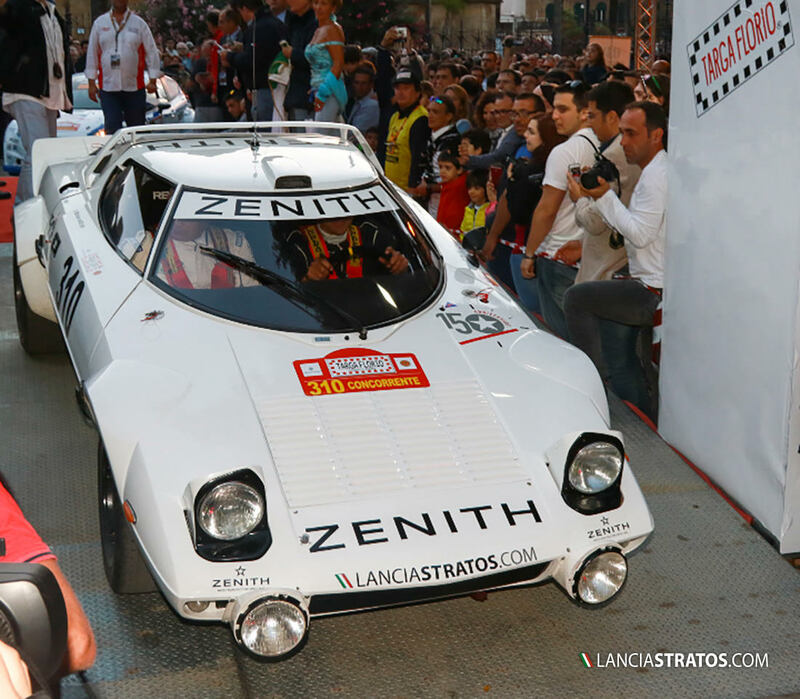 Erik‎ Comas is again on the podium for his second appointment of the Italian historic rally championship. 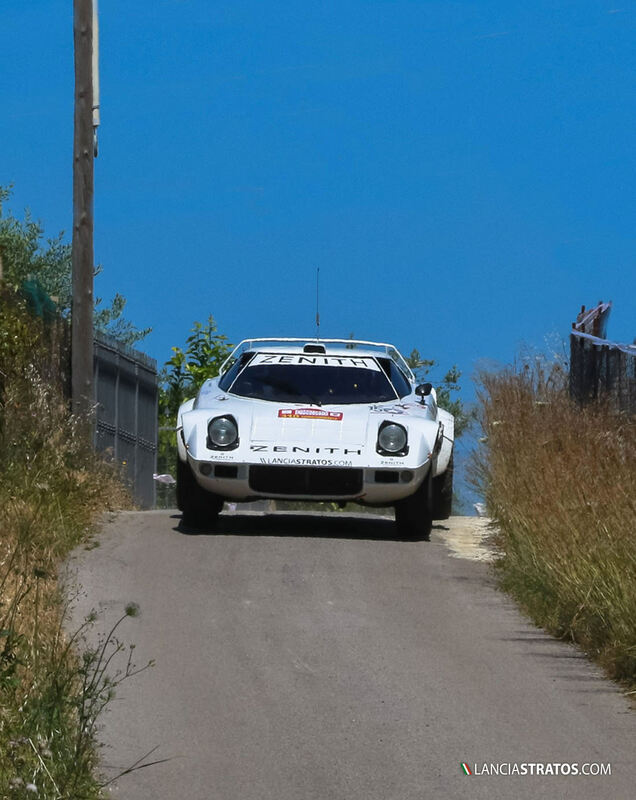 The Zenith Team was classified third of the legendary sicilian rally, only behind the two locale Porsche ‎of the Parlermo team Guagliardo. 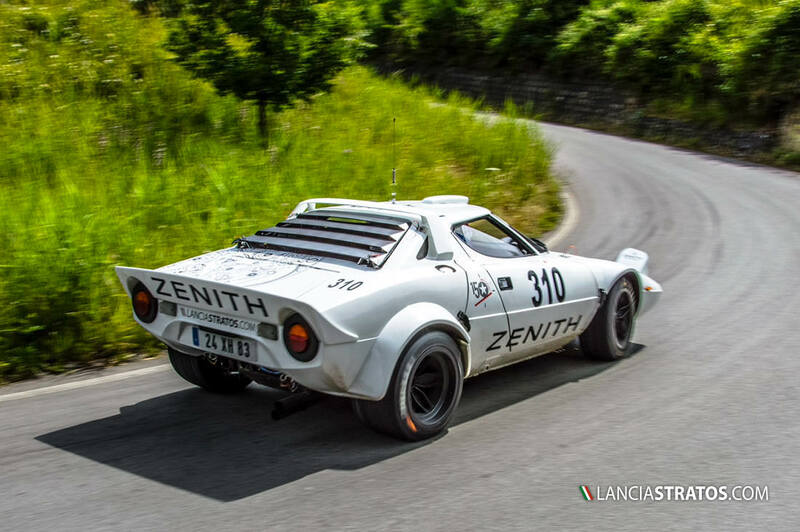 The 12 special stages were very slippery because of the saltiness, disturbing the Stratos driver to find the right setup without preliminary tests, however bringing home precious points. The new Biellese team did a great job and is now preparing the next rally Lana on June 21st and ‎22nd.